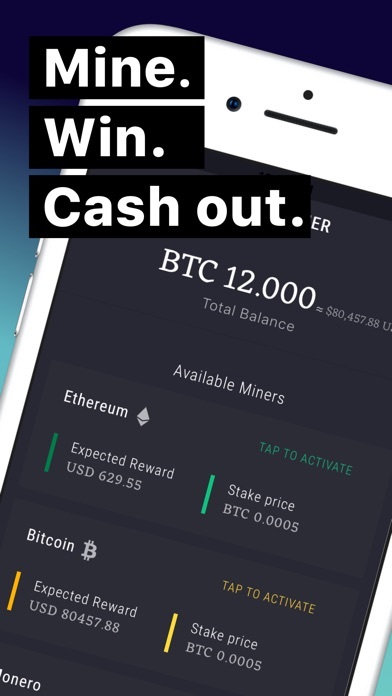 With Rocket Miner you become part of the Crypto Mining Revolution. 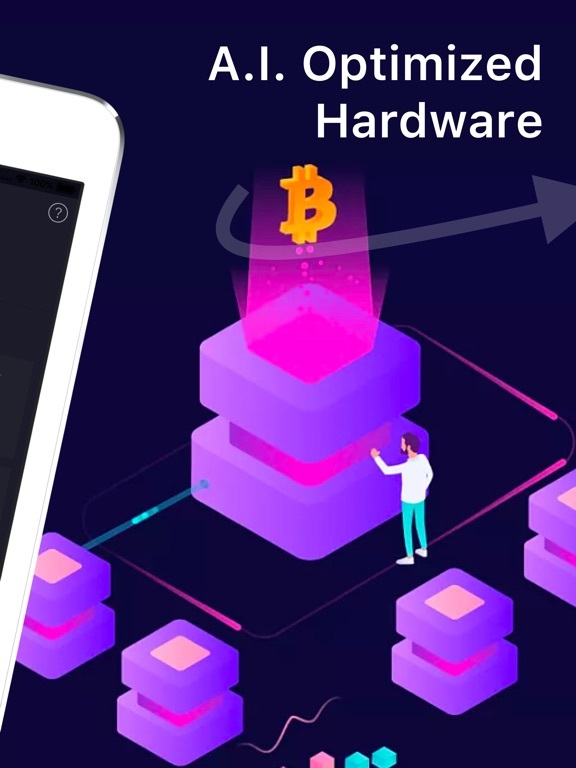 You will mine SOLO with hardware that is optimized for mining. Side by side with other participants you will search for block rewards. 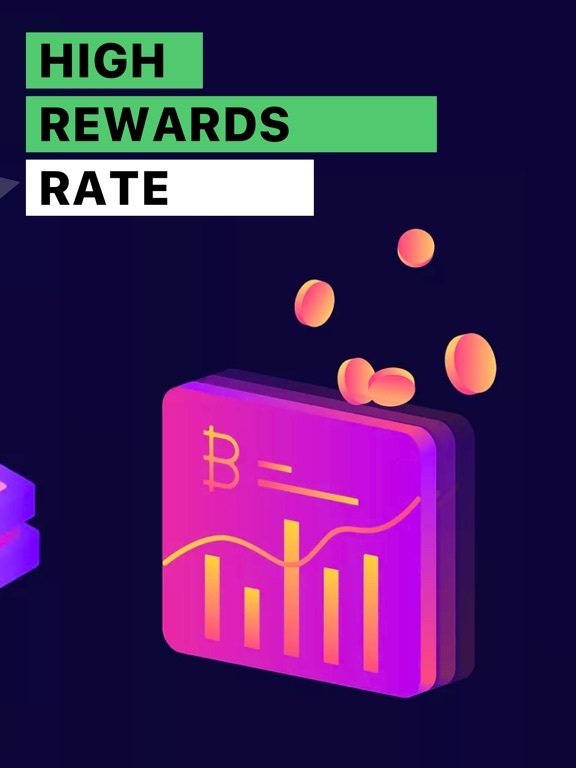 Get the opportunity to search for rewards using a short-term cloud mining plan. If you find a reward, it's all yours. 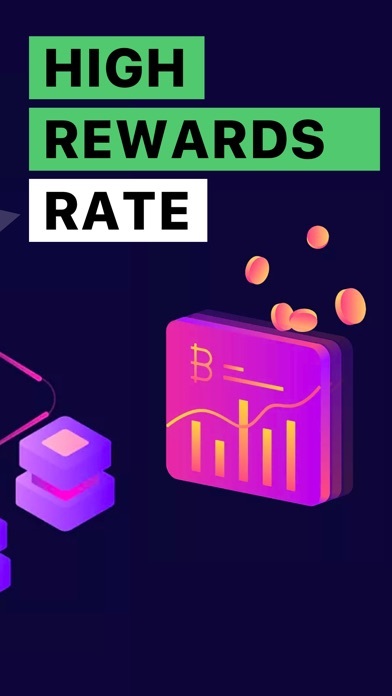 A mining plan allows you to earn a block reward every several times per minute for several hours. This means several hundred chances of earning a reward within a few hours. 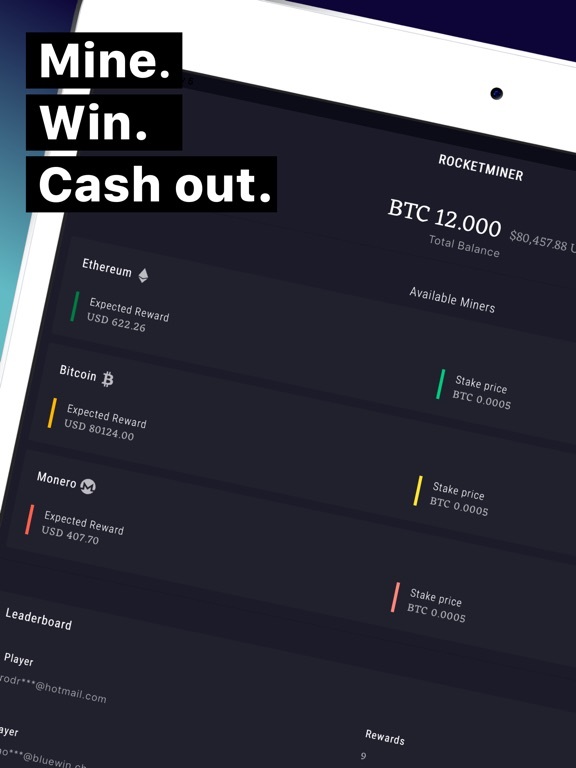 RocketMiner allows easy use of our mining hardware via a clear user interface. You get enormous hashing power so that you have the highest possible profitability. 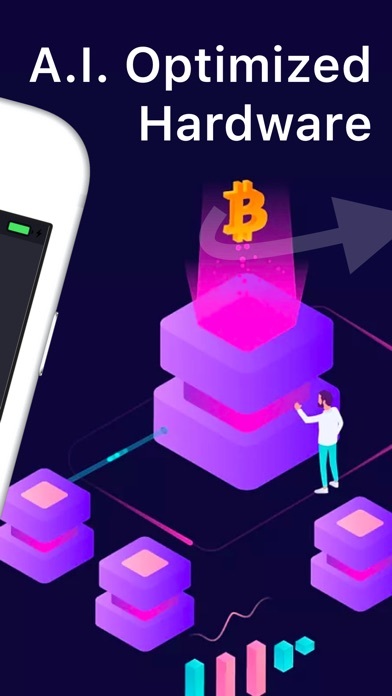 User Bitcoins (BTC) to get a mining plan that fits your needs and start mining today.